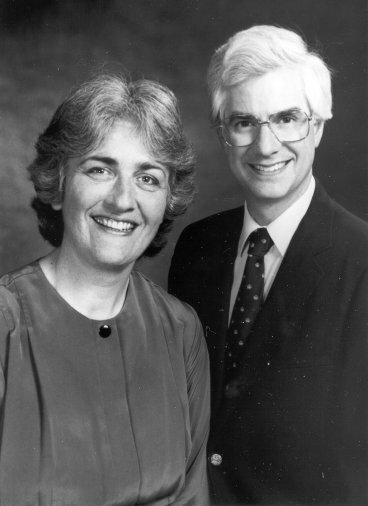 "Dr. Susan Dersnah Fee and Dr. George Fee are experienced and dedicated teachers. They combine great knowledge of the literature with analytical skills, and a variety of sound principles and useful insights." SEE 1999 ARTIST/EDUCATOR INTERVIEW WITH THE FEES IN THE PIANO EDUCATION PAGE WEBSITE. "If, during my 28 years of teaching at the Indiana University School of Music, I were asked to name one person who is the most qualified to be the ‘true emissary of music' - one who can, in an exemplary way, pass on the tradition, the love, the excitement, the scholarly background - it would most certainly be George Fee." "Susan Dersnah Fee is a professional of the highest quality, by any standards, who, with consummate understanding, maintains an enviable relationship with her students. Both as a teacher and a performer, she is a finely tuned combination of authority and kindness, sensitivity and strength, self-confidence and humility."